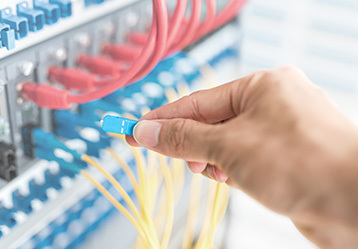 Connecting you to cost-effective solutions that provide you maximum bandwidth and prepare you for the future. 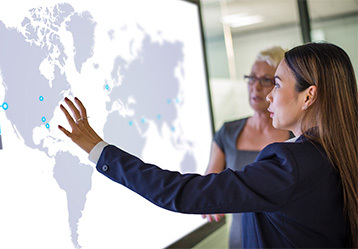 Connecting you to innovative technology designed for high performance and meeting your business needs. 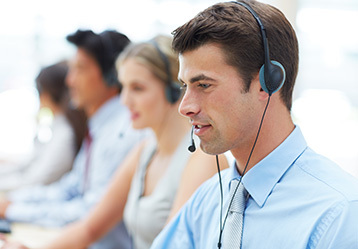 Connecting you with our support team who is committed to quality service and exceeding your expectations.